Cabinet Ministers should not have shares in any company. That is the view of the Minister for Revenue, Tialavea Tionisio Hunt. He made the point during an interview with the Sunday Samoan. In doing so, he joined Prime Minister Tuilaepa Dr. Sa’ilele Malielegaoi in expressing similar sentiments. “I don’t believe in the notion behind the conflict of interest, but I believe in doing the right thing. Once I became a Minister, I transferred all my shares to my family,” he said. Last week the Prime Minister said Ministers and Associate Ministers should not be involved in their family business once they are elected into public office. 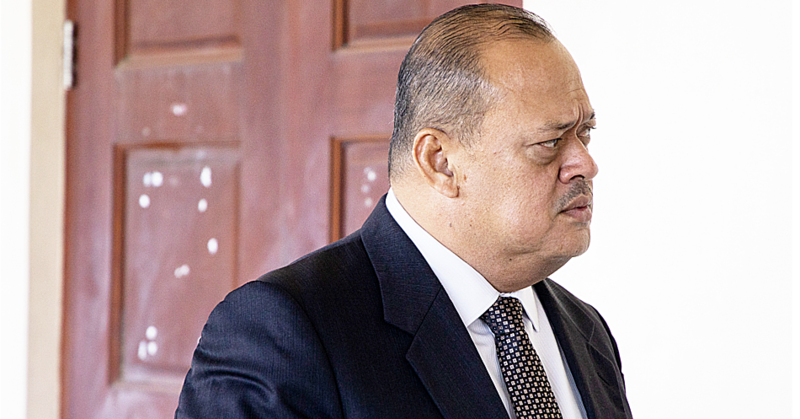 He was responding to questions from Samoa Observer, following revelations a company that was recently awarded a multimillion tala airport contract is owned by Associate Minister Peseta Vaifou Tevaga. 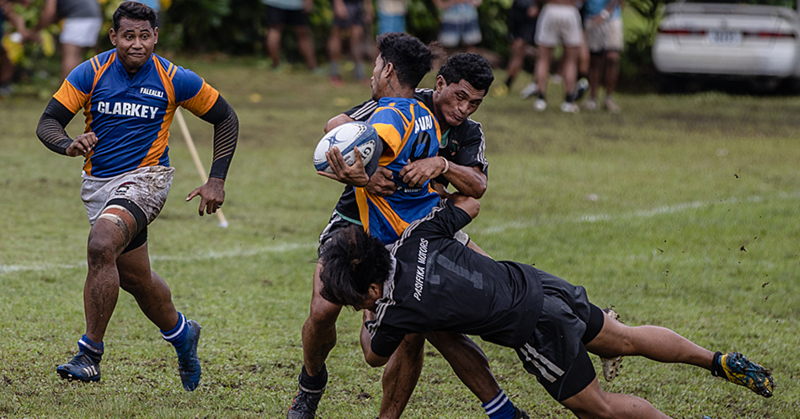 “They have been elected by their respective districts as their representative, and so the businesses should be handed over to the children and families, while they serve their constituencies,” said Tuilaepa. Minister Tialavea could not agree more. He said he supports that train of thought from a moral perspective. “My point is, it is a moral issue and no Minister should hold shares in any company. This is assurance to members of the public that there is no shady business going on." “In my view personally the Ministers and Associate Ministers once they are appointed to office, should transfer their shares, it makes life difficult for them and their families who are running the business,” he added. 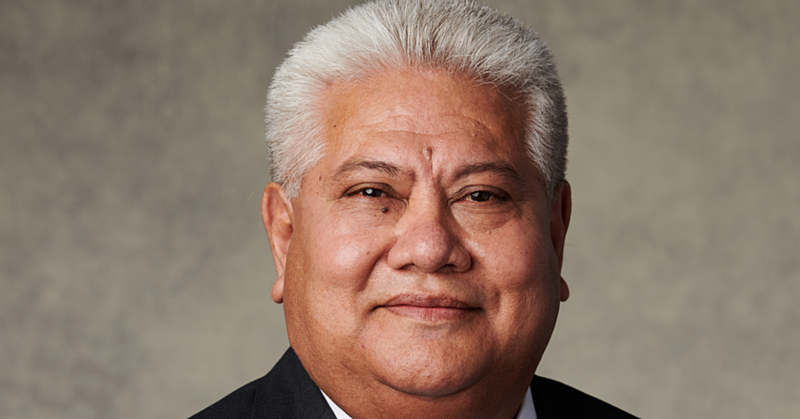 Tialavea said at the time of their swearing-in, each and every cabinet minister is asked to stay steer clear of their family-owned businesses and offload their shares. “But that is my view and it is up to the Minister what they want to do,” he said. 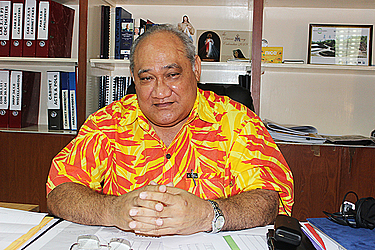 But in reality, Tialavea said if the Minister does not own shares in his family business, he will still have a say in how it is run.